Thinking of starting a business, expanding your business or adding another location? 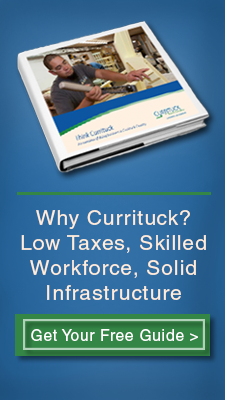 Then look to Currituck County for business growth and business opportunities. Our coastal location in North Carolina is the perfect environment for both weather and business. In addition, our proximity to airports, interstate roadways, and seaports makes delivery and travel throughout the mid-Atlantic region easy.